The field for the Mid-Season Invitational is set, with 13 domestic champions from around the world converging for the tournament. Here's what you need to know. KT Rolster and Jin Air Green Wings proved this weekend that there is no quick fix or rising League of Legends team that can settle South Korea's struggles. From one of the most memorable plays in esports history to his League of Legends World Championship runs, Kim "PraY" Jong-in left a mark on the game. Noah Ray Valdez, 20, has exercised his entrepreneurial spirit since middle school. In the past two years, he has brought his skills to Smash tournaments nationwide. Tyler Erzberger gives his hot and cold takes coming away from a big weekend of regional finals in League of Legends and looks forward to the Mid-Season Invitational. Both teams play through their solo laners, which means you can expect lots of action in the LPL finals. What else should you look for? After starting the year winless despite high expectations, the Los Angeles Valiant have addressed their communication issues and are looking to build on their first win of the 2019 Overwatch League season. Overwatch League information, teams, rosters, schedule, recaps and more. Roster shuffle. Power Rankings. Standings. Features. It's all on our League of Legends hub page. Check out when the biggest events in esports are happening. How did Ninja become gaming's first crossover star? The "Fortnite" legend is relentless about one thing: He's always on. Bang was looking for a new challenge, so he's bringing his ADC talents to 100 Thieves in the NA LCS. At TwitchCon last weekend, the three most popular battle royale games, Fortnite, Blackout and PUBG, went head to head to head, and the seismic shift in competitive gaming is upon us. How a teenage gamer in the hottest new esport, Overwatch, became a reluctant icon for South Korea's feminist movement. 19-year-old Faker came out of nowhere to become the first true global star of gaming. 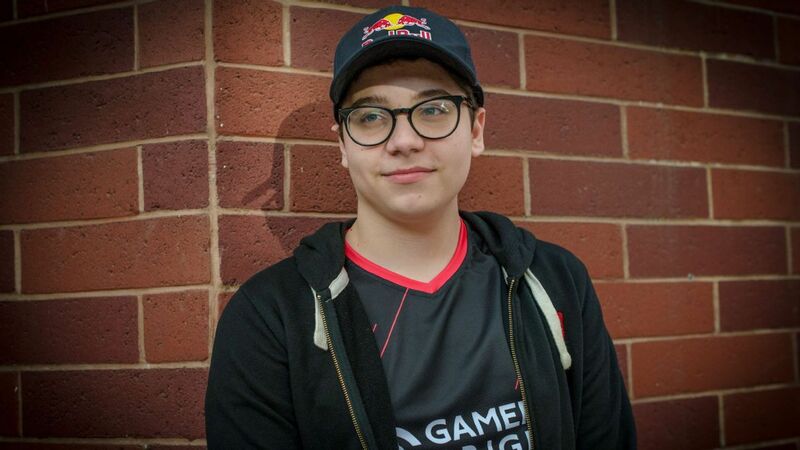 But can the League of Legends prodigy carry a nation on his shoulders?